Simon's Auto Body . : Services | Windshield Replacement :. Sometimes glass repair is recommended, depending on the severity of any crack that may have been caused by small stones or object. The windshield is important for the vehicle’s safety and is responsible for 30% of its structural strength. It allows the air bags, when activated, to protect the driver during an accident. 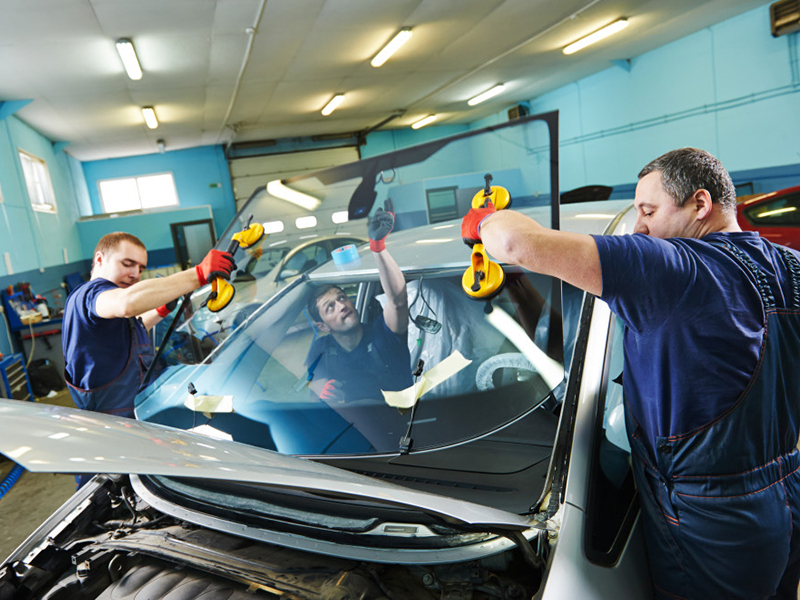 It’s important to repair or replace the windshield as soon as it is damaged. Call Simon's Auto Body and schedule an appointment today. We care about the beauty of your car and guarantee the safety of your family.